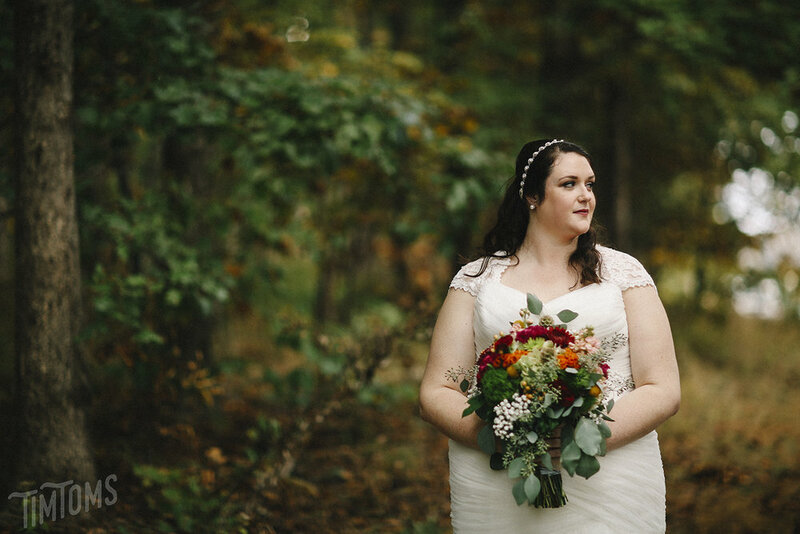 Rachel & Nathan got married this October at Mt. Magazine in Arkansas. About 3 hours from our home base, the trip was long but so WORTH IT! 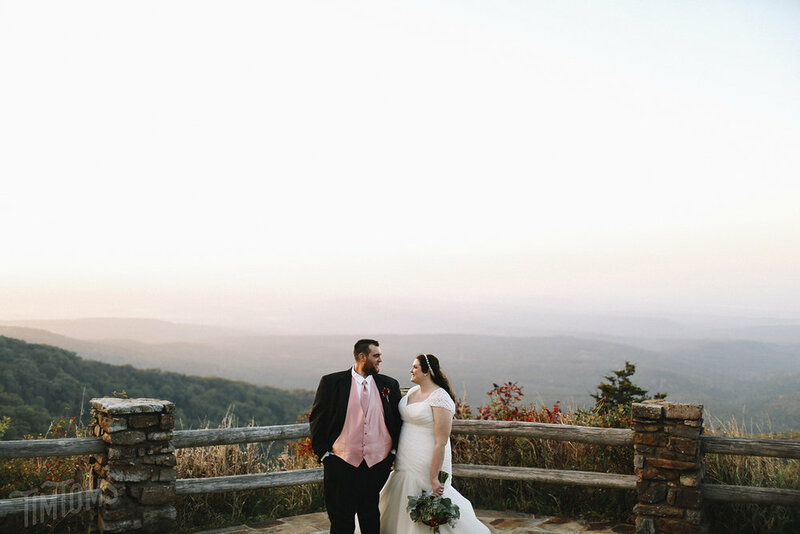 The scenery was breathtaking and the day as a whole was just beautiful and we were so happy to be a part of it:) The love that these two share was evident throughout the day in hand written notes, the beautiful ceremony in the Arkansas mountains overlooking the treetops below, and the joining of three lives into a perfect little family! 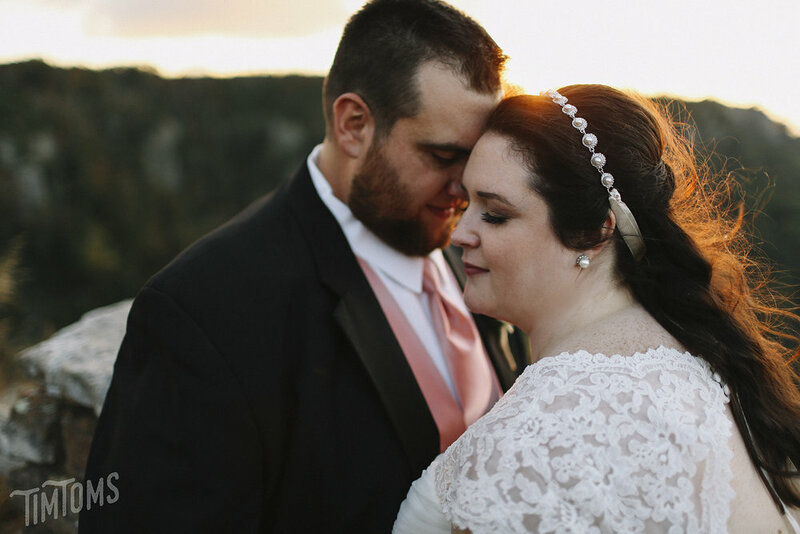 Here are just a few of our favorites from Rachel and Nathan's wedding day. Want us to photograph your wedding? The conversation starts right here! Fill out the short form below and we will respond with lightning speed!